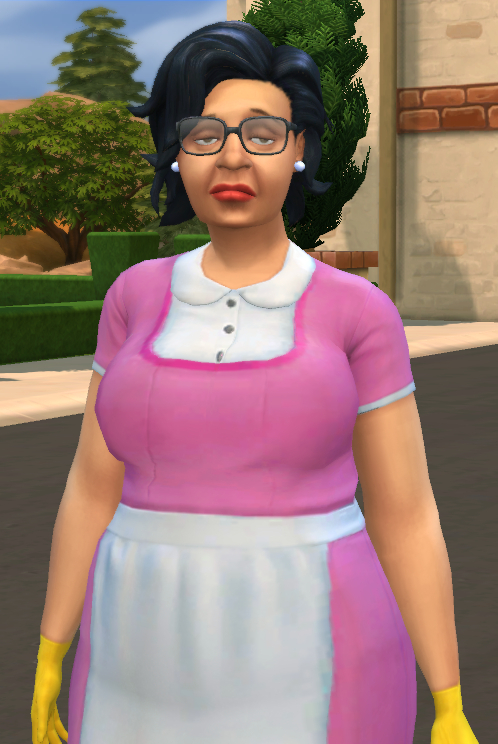 Consuela Límon is Neat, Romantic and Gloomy, and can be found in your gallery. Just extract the archive, place the .package file in your Mods folder and the rest in your Tray folder. 130 people have said thanks to Qahne for this download. 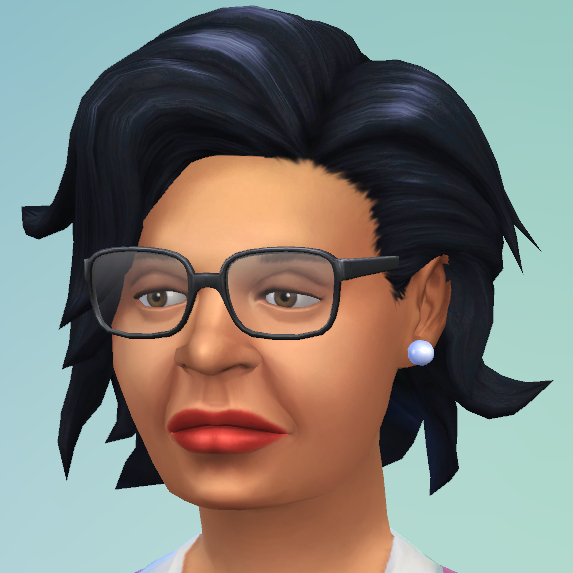 This Sim is good no? No. Is fantastic! 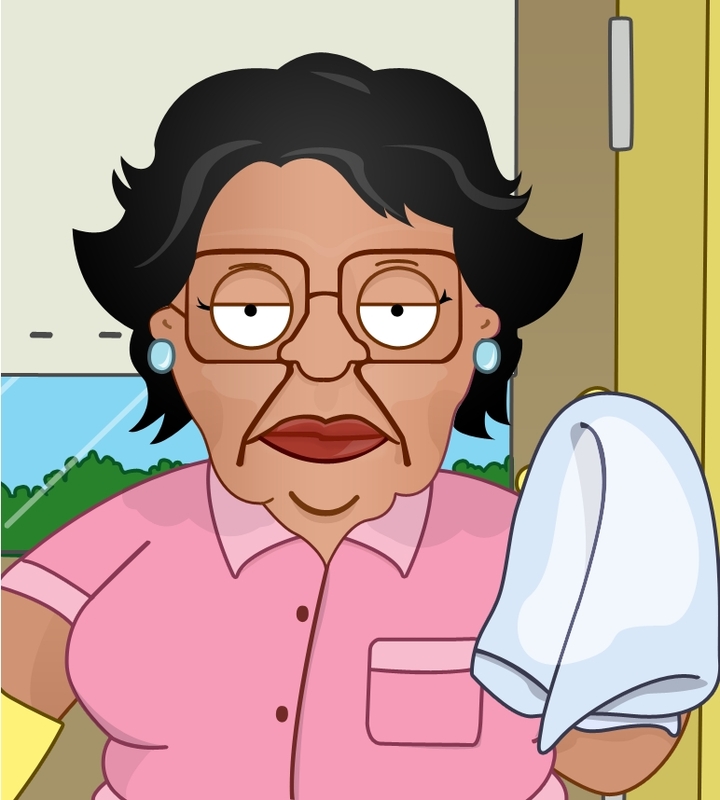 Consuela is awesome. I knew who it was as soon as I saw her face. Great job! 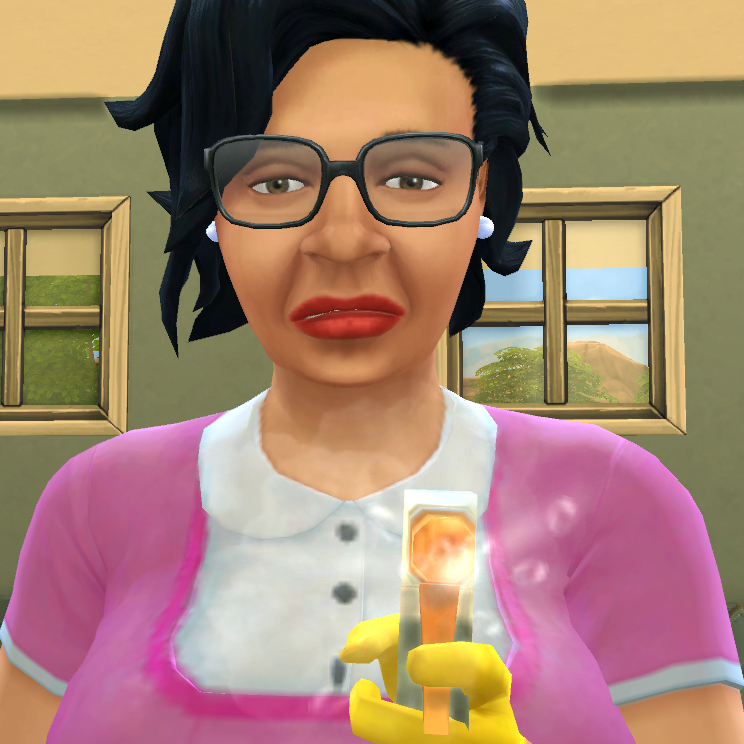 Love sims with character, good job! 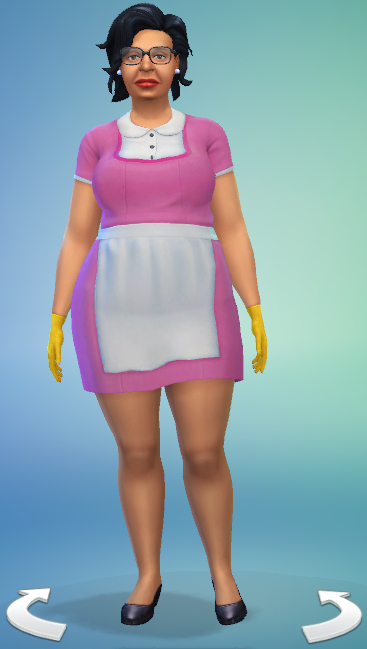 I clean now. XD Thank you for making her! Epic! jaja! we need the griffin family now ,thank you! Laughing. This is great. Thank you! This. This makes me sooooo happy. This message has been deleted by angrymob. terraleetinder Where do you find the sims you install in CAS? margeh75 "no no . no ..no" hahaha love consuela! brilliant job! HAD to post. 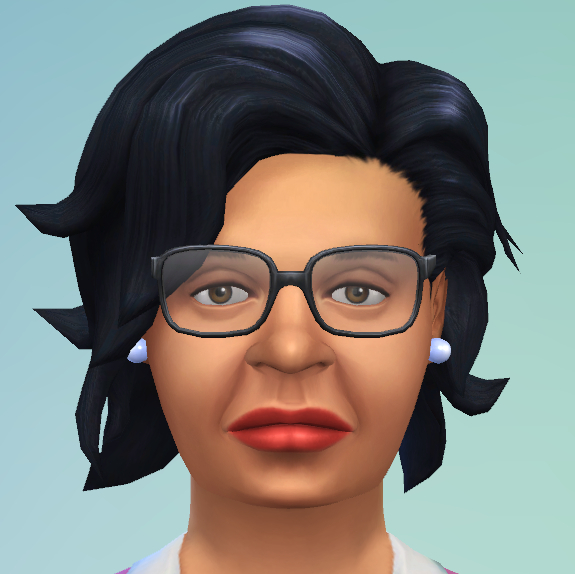 You captured Consuela perfectly in sim form. Hilarious! "I AM NOT LED. I LEAD!" 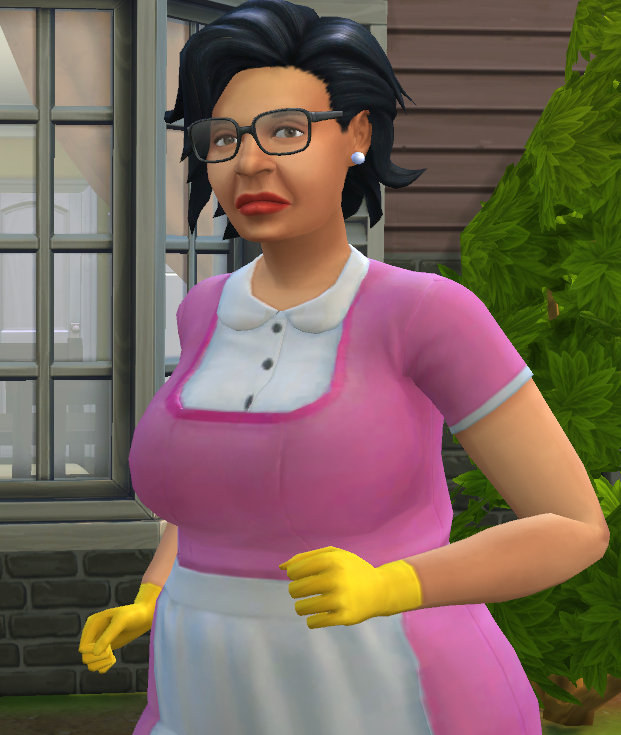 kejeonm It would be amazing if the maid in-game could be replaced with Consuela lol. peterzachary Great likeness! I'll put her in with the Griffen fam.